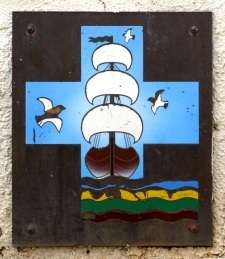 The first missionaries were Protestants – arrived from England and sent by the London Missionary Society. It was on March, 04th 1797. We celebrate “The arrival of the Gospel” on March, 05th every year with religious festivals throughout the islands where Protestantism was installed. This day is also a holiday in French Polynesia. The imposing Protestant churches with their steeples and stained glass mosaics are, nowadays, the witnesses of the evangelization of the indigenous of whom the majority is religious. 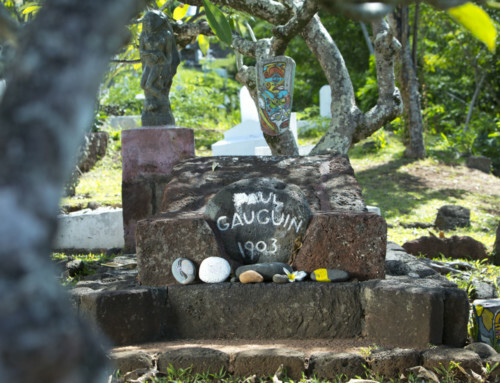 Later, in 1834, the Catholicism made its debut in East Polynesia, more precisely in the Gambiers which became the first French port in the Pacific. A visit to the Cathedral of Papeete will tell you more about the role of the Gambiers’ inhabitants in the construction of this building. 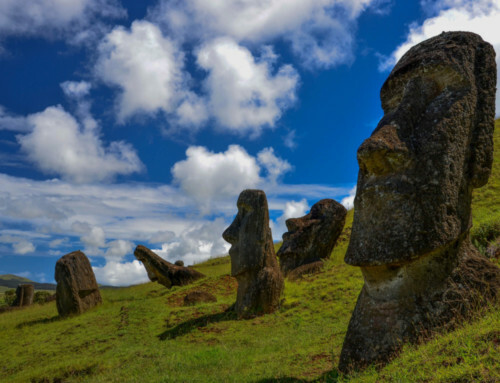 These islands were discovered in 1797 by British Captain James Wilson on board his ship – the Duff. However they have been ignored until 1825 when a British commander – Frederick Beechey, decided to stop there to explore the archipelago completely unknown in Europe. The Gambier Islands, including the main island – Mangareva, became the first French fortress in the Pacific with the arrival of Catholic missionaries – Picpucians, sent by the Vatican in order to free the Polynesians from the influence of Protestant pastors. 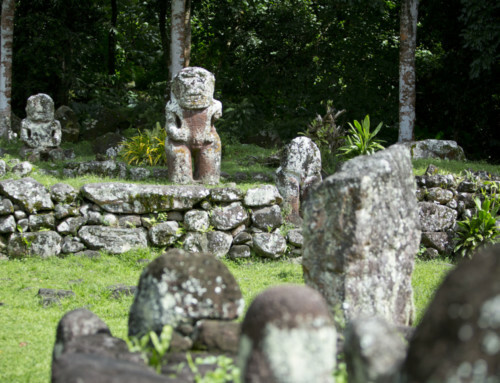 Today, the rich history of these islands remains in the ruins of the Catholicism in the South Pacific with its churches, monasteries, rectories, schools, and even guard towers. The most impressive of these relics is the newly restored Cathedral of St. Michel – built in 1848, and its altar decorated with black pearls and mother-of-pearls, which is a must-see attraction. 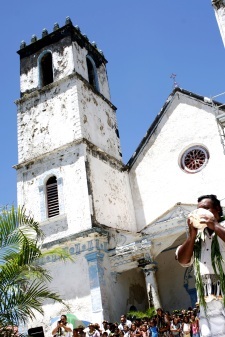 Although the Gambiers were the primary location of the installation of the Catholicism in Polynesia; the Marquesas are the starting point of its development. 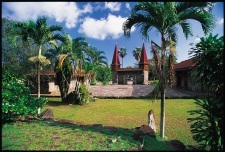 The magnificent Cathedral of Taiohae in Nuku Hiva is the witness. Built of volcanic stone and surrounded by lush vegetation, this building diffuse into the valley, the melodious voices of the faithful gathered for worship. In the North of the island, an inspiring reverence Madonna culminate in one of the promontories of the village of Hatiheu. It ensures the limitless faith villagers’ tranquility.